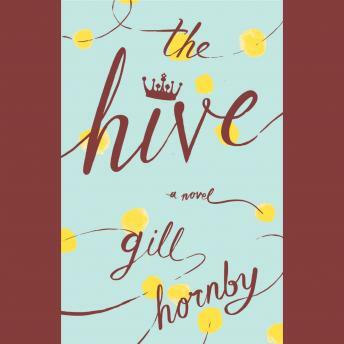 There's only room for one Queen Bee: A hilarious and touching novel about the social world of school mothers. It's the start of another school year at St. Ambrose. While the children are busy in the classroom, their mothers are learning sharper lessons. Lessons in friendship. Lessons in betrayal. Lessons in the laws of community, the transience of power...and how to get invited to lunch. I enjoyed this book. The relationships between these women, all mothers at a small school, was intriguing. The only challenge for me was that the cast was large so keeping straight which character was which was a bit of an issue but the narrator's voicing helped tremendously. The main plot line is telegraphed yet getting there is a lot of fun. This story has a lot of charm and entertaining dialogue.